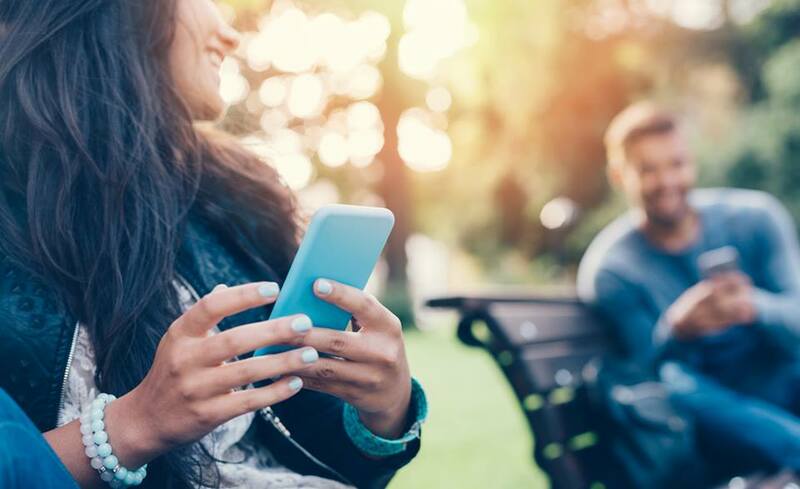 While staying update with national and global news is something that most people try to do, it isn’t always easy when you are away from the TV, radio, or computer. 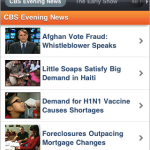 The CBS News app provides a way for mobile device users to get the latest headlines, and also enjoy access to their most popular news-oriented programming as well. 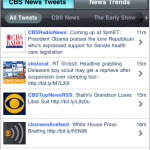 The app delivers Tweets, videos, and coverage of top news and weather. 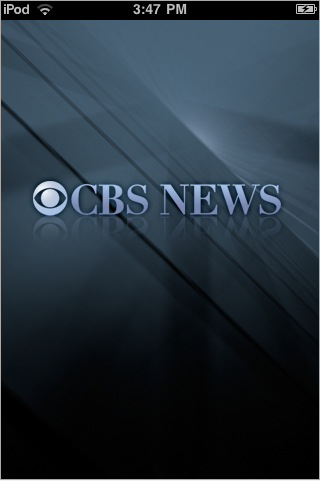 Those using the CBS News app will find that they can select from the news menu, the shows menu and the Twitter menu as well. Within each category the app user will see various sub-headings that will include the many formats through which the news can be received. 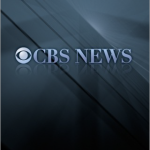 The shows include the CBS Evening News, The Early Show, 48 Hours and more. Additionally, the Twitter feeds come directly from the most famous news anchors and the various news rooms as well. 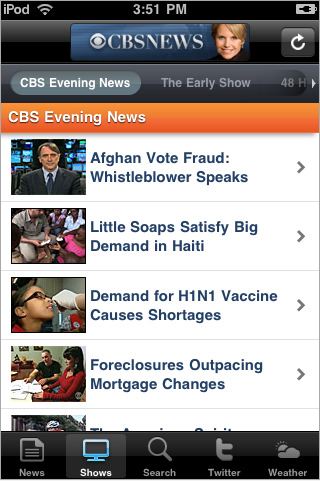 There are plenty of news-oriented apps, but the CBS News app provides its users with exclusive features and opportunities. There is a need for the app user to be within range of a WiFi or 3G network in order to stream some of the video feeds. 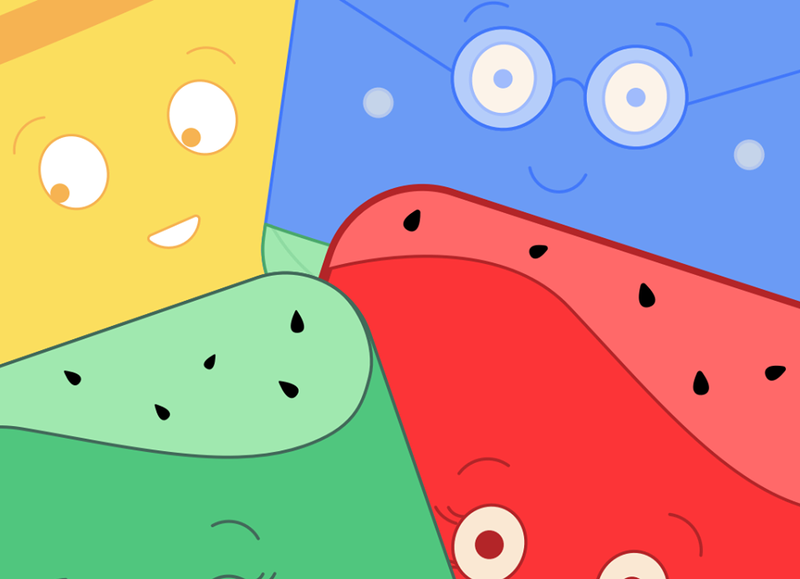 The app is designed to function with Android, Blackberry, Nokia, Palm, Symbian, Windows Mobile, iPhone and iPod Touch devices. 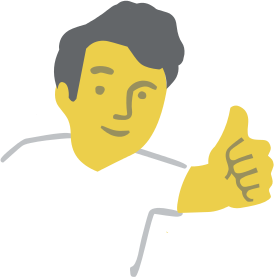 There is no cost for the app and any updates will be available for free as well. 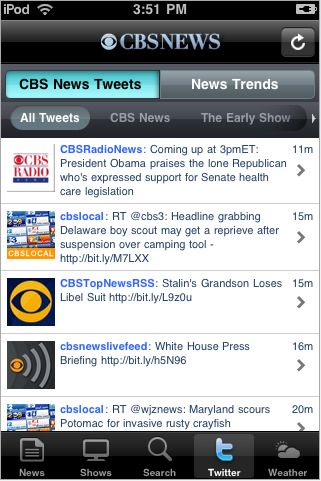 Those looking for a mobile method of keeping up to date with all of the latest headlines should download this app today.